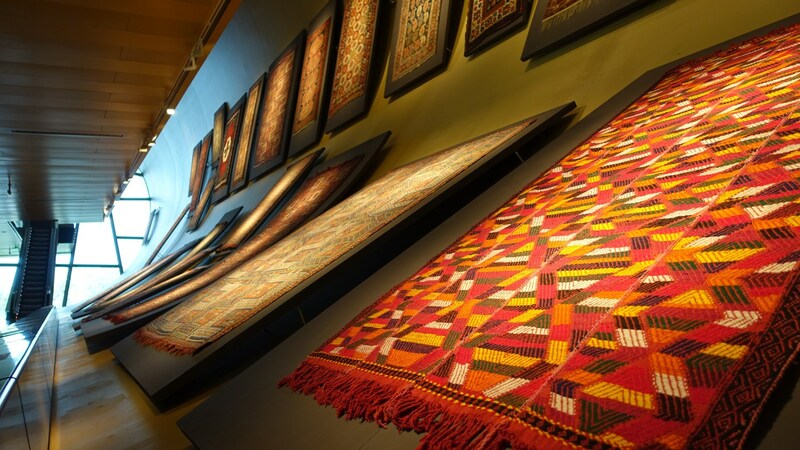 The Azerbaijan Carpet Museum was created in 1967. The museum’s new home was built within the National Seaside Park by decree of the President of the Republic of Azerbaijan Ilham Aliyev, signed in 2007. and was designed based on the plans of the Austrian architect, Franz Yants. It opened its doors in 2014. 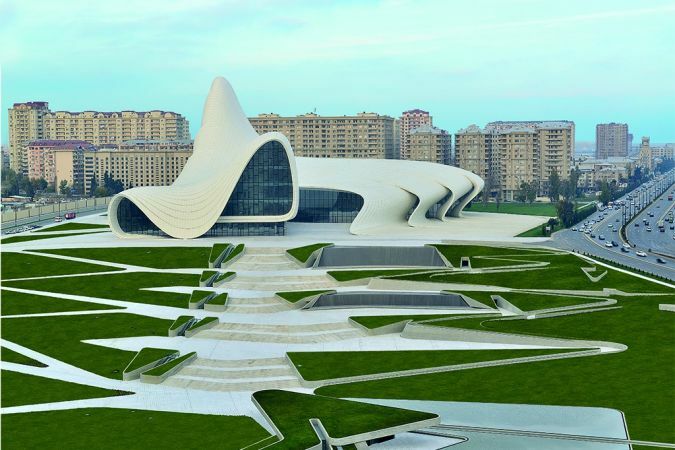 Today, the museum, an example of modern Baku architecture, functions not only as a storehouse for art and carpets, but also as a center for research in the field of carpet weaving and a place to exhibit the high level skills of our people. National Museum of Azerbaijani Literature named after Nizami Ganjavi was founded in 1939. 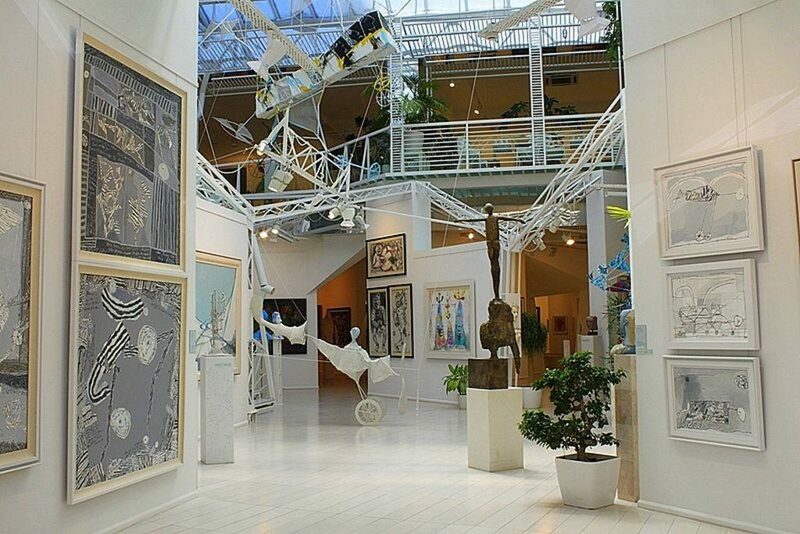 The museum is located in the center of Baku, near the Fountain Square and next to the entrance of Icheri Sheher. To date, this museum is one of the largest and richest treasuries of Azerbaijani spiritual culture. In 30 main and 10 auxiliary rooms of the museum there are more than 3 thousand manuscripts, rare books, illustrations, portraits, sculptures, miniatures, memoirs of writers and other expositions. Part of the building is allocated for a bookstore. 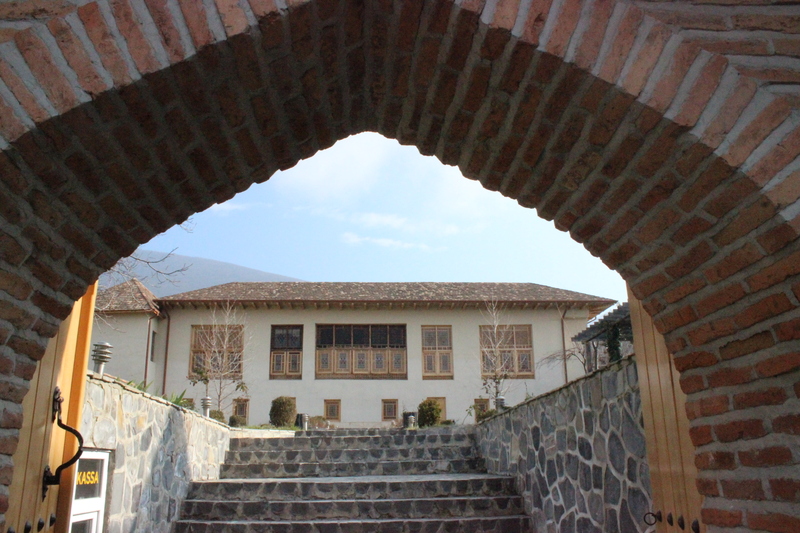 Built in the 18th century and recently thoroughly restored the house of Sheki Khans, owned by relatives of the Khans, is a transitional link from a national house to a palace type building. 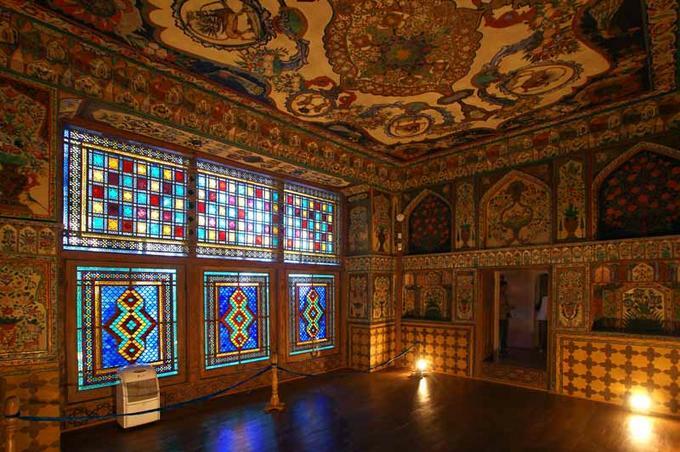 The interiors are richly decorated with murals and colorful shabaka, made by the same artists who painted the Palace of Sheki Khans. 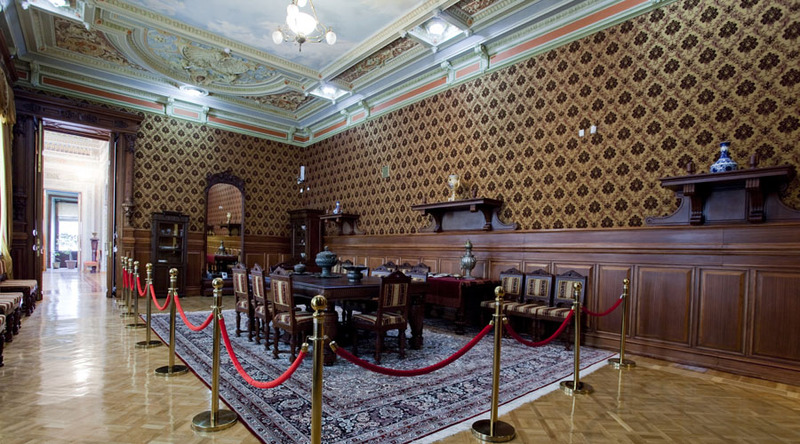 The National Museum of History of Azerbaijan has been operating since 1920 in the mansion of the well-known oil industrialist and philanthropist Haji Zeynalabdin Tagiyev. In May 1921 the museum received its first visitors. Until 1936 it was called the State Museum of the Azerbaijan SSR and was later renamed the Museum of History of Azerbaijan. The total number of museum items exceeds 300,000. 20 000 of them are exhibited; the rest are kept in scientific storage. Historical monument. The temple of fire worshippers Ateshgah, located on the Absheron peninsula on the outskirts of Surakhani village was revered in different times by Zoroastrians, Hindus and Sikhs. The current constructions of the temple date back to the XVII century. As a result of excavations, far more ancient artifacts were discovered here. The pentagonal complex has an open courtyard with temple-altar in the center which was the place of pilgrimage for worshippers. 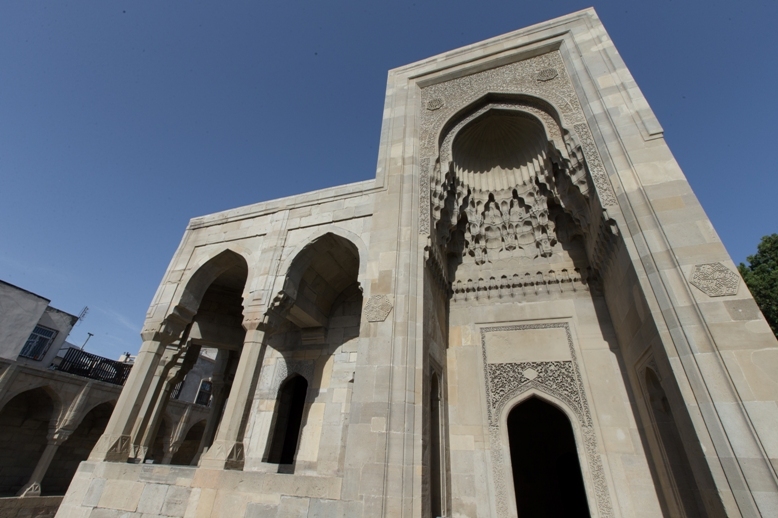 By the decree of the President of Azerbaijan Ateshgah was declared a State historical-architectural reserve. This open-air museum has been recently restored. Different workshops and souvenir galleries are located here now. The exact date of construction of the Maiden Tower is unknown. 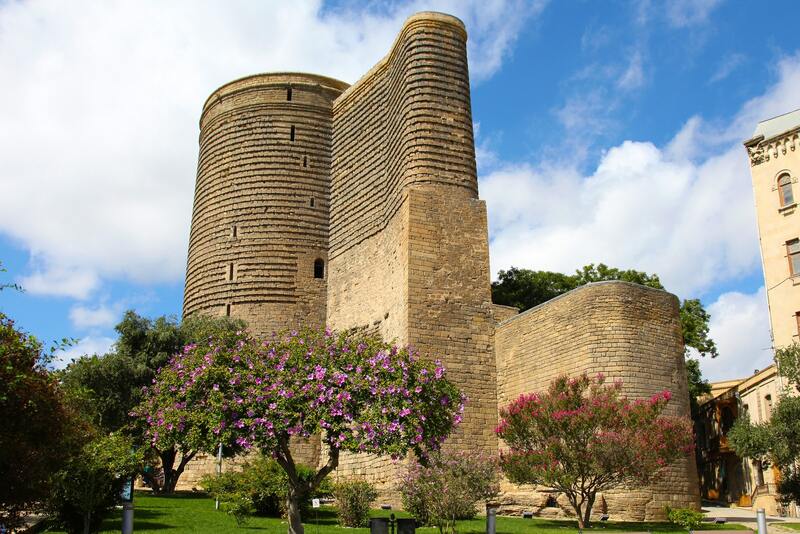 In the 12th century the Maiden Tower became part of the defensive system of Baku and was the main stronghold of the Baku fortress – one of the most powerful fortresses of the Shirvanshahs. But later studies of the Maiden Tower completely refuted all previous assumptions about its defensive purpose. In the XVIII-XIX centuries, the Maiden Tower was used as a beacon. On the facade of the tower from the entrance side there is a stone with an inscription in Kufic handwriting which says: «The Tower of Masud, the son of Dawood. » Since 2010, with the aim of popularizing the Maiden Tower, the International Festival of Art «The Maiden’s Tower» is held, in which artists from various countries adorn the tower with mock-ups. 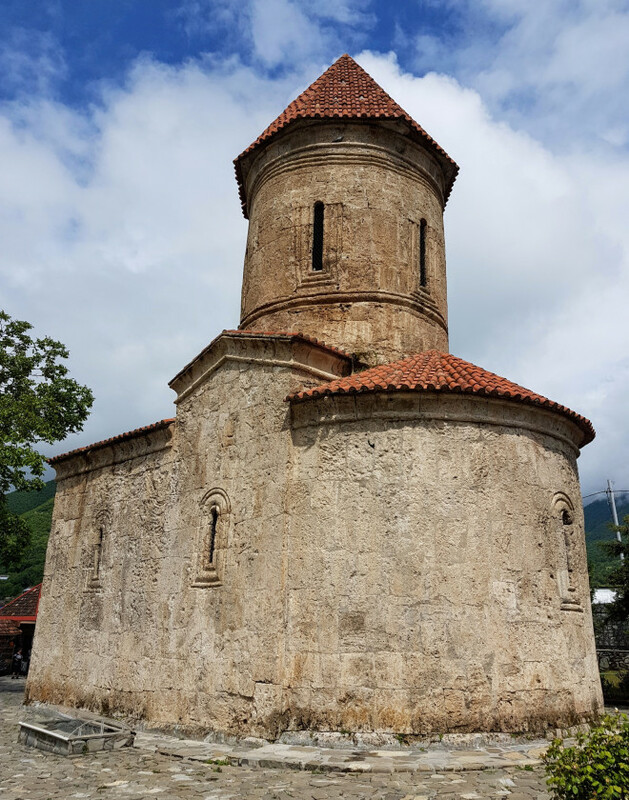 In the villages of Sheki region there are several Christian architectural monuments of Caucasian Albania, the most famous of which is the church in the village of Kish. The official date of the laying of foundational stone of it is 1st century AD, the time when the territory of Azerbaijan was a part of the Caucasian Albania.Kish temple, built of limestone, is the first temple of hall type with a dome, created in the early Middle Ages. Currently, the historical and architectural monument works as a museum. Gobustan preserve is located in the eastern part of Azerbaijan, in the area of the Boyukdash, Kichikdash and Jingirdagh Mountains of Greater Gobustan. The Gobustan preserve is widely known,not only in our Republic but also worldwide, for its rock engravings and monuments of primitive culture. These monuments are ancient drawings, cupules for preparing drinks and gathering rain water, two-sided hollows for tying-up animals, signs, tamgas, ancient inscriptions and so on. Revealed and registered on more than a thousand rocks and stones these monuments were created by ancient man and are the reflection of his agricultural and intellectual activity. 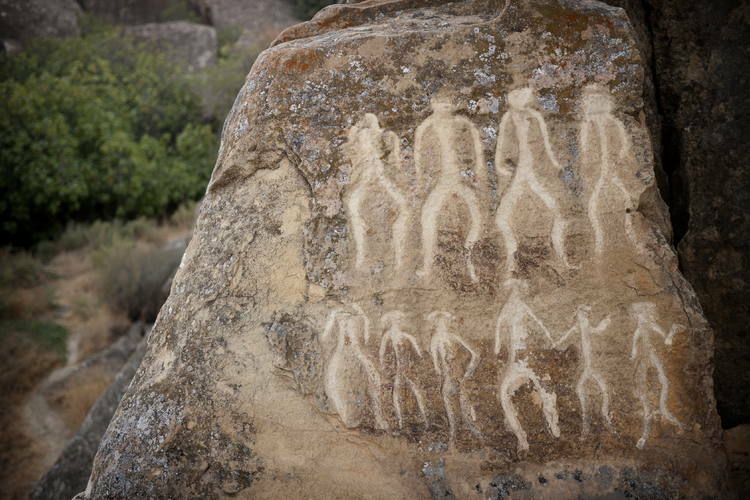 The Petroglyphs of Gobustan are artistic chronicles of the past. They bear great importance both for the study of the pre-history of humanity and for the study of lots of spheres of primitive art: graphics, music, dance, stone processing, etc. Gobustan’s monuments cover a period of approximately 20 thousands years beginning from the end of Upper Paleolith till the beginning of our era. Unique in the architecture Sheki Khans Palace was built in 1762 by Huseyn-khan. The palace has its own special original construction techniques. 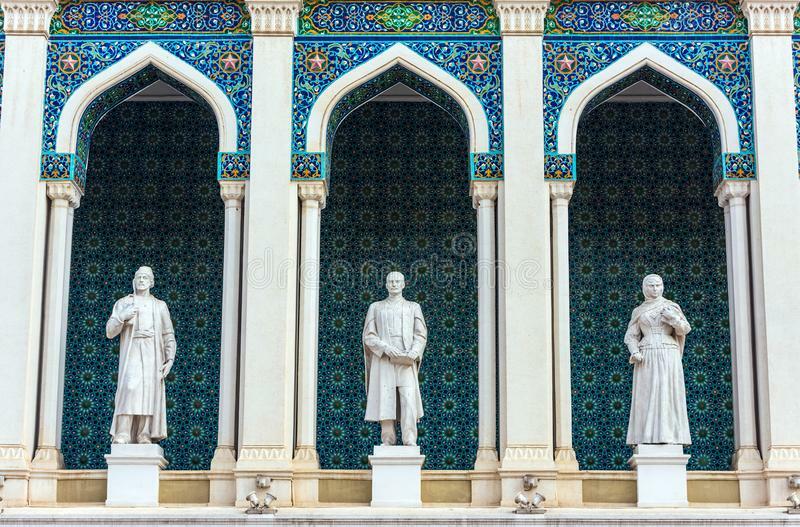 It is enough to say for example that each square meter of shabaka (box of small wooden parts to be filled with colored glass) consists of five thousand parts, connected with each other without nails!